Investment casting company Investacast has increased its employee base by 40% to support new business growth over the last year. In parallel it has commenced a £0.5M investment programme with the backing of its new owners Expromet Technologies Group. 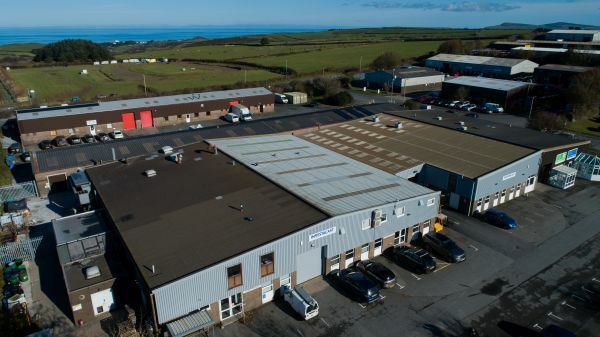 The company has increased the number of employees based at its manufacturing site at Ilfracombe, North Devon from 65 people, when it was acquired last year, to the current level of 90. Investacast hopes to create up to a further 10 new jobs over the remainder of this year, taking its team to approximately 100 employees. Investment casting requires highly specialised skills, which take time and significant resources to develop. Investacast has a strong ethos of investing for the future, with 2018 seeing substantial strengthening of the engineering and management team. Since Expromet acquired Investacast in March 2017, the group has added sand and gravity die casting to its capabilities with the acquisition of Haworth Castings in October 2017. This acquisition, together with the investment programme at Investacast, are key steps in Expromet’s growth strategy and set the stage for the next phase of its development plans, both in the UK and internationally.